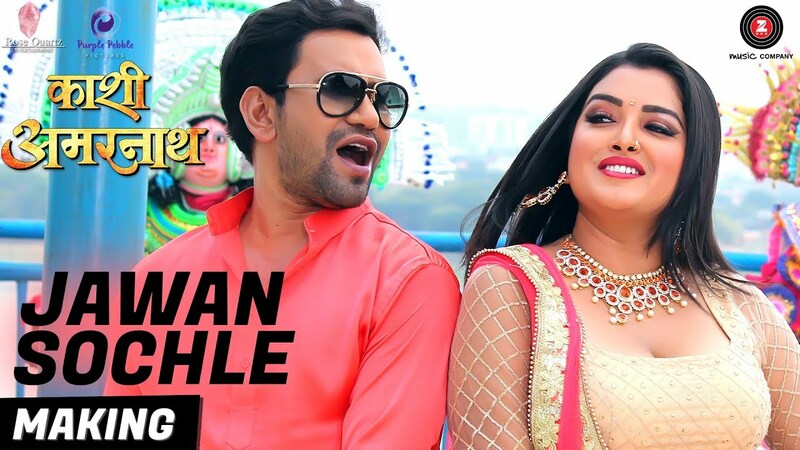 Watch the beautiful making of the Bhojpuri song Jawan Soch Le. 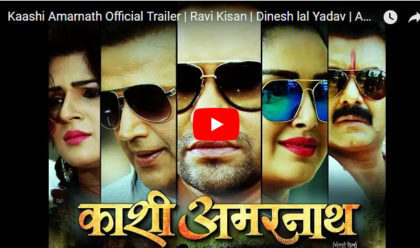 This video song belongs to the upcoming Bhojpuri movie Kashi Amarnath. 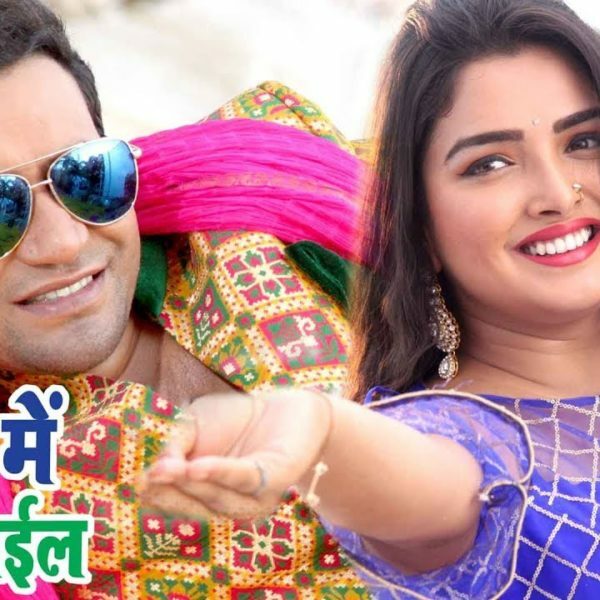 Amrapali Dubey and Dinesh Lal Yadav are looking great and you will definitely love to watch the making of this romantic video song. 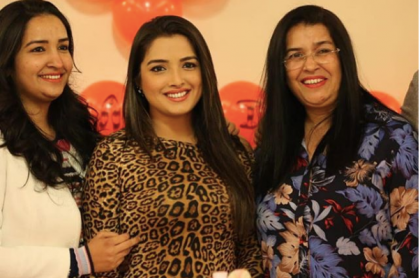 Along with stars, you will also watch the directors as well as choreographers dancing with them. 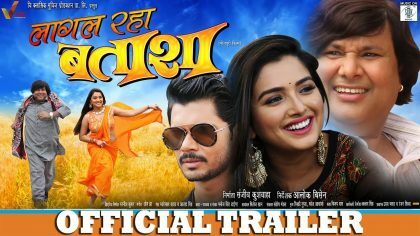 background music is the song which has really beautiful lyrics.